Do you often dream of exploring the forests of Himachal Pradesh or losing yourself in the lakes of Udaipur, but have a tight budget? Are you wondering how to make the most of your trip with the limited budget? You don’t have to worry anymore! Just keep reading! And exploring and wandering through the country is something that we all want, but budget often snaps our desire. If you are lucky enough, with just a little planning, you can see the best of India, without making burning a hole in your pocket. India has been ranked since time unknown as one of the best countries to travel on a budget unless you want to go the king way and not compromise on anything. Here are ten destinations that won’t leave a dent in your pocket. Set against the Dhauladar mountain range and situated in the beautiful Kangra Valley, Dharamshala is an ideal retreat for people who are tight on budget. Besides giving you scenic and beautiful views of the mountains, Dharamshala also caters to the adventure lovers, especially paragliders. Even the hotels here are very cheap. A room in an economy budget will not cost you more than Rs 500 a day. McLeod Ganj, a picturesque city in the suburbs of Dharamshala is the place to visit if you’re looking for some out of the world experience. You just need to take a train from Dharamshala to witness some outstanding hotels and marvelous eating joints at a reasonable price. 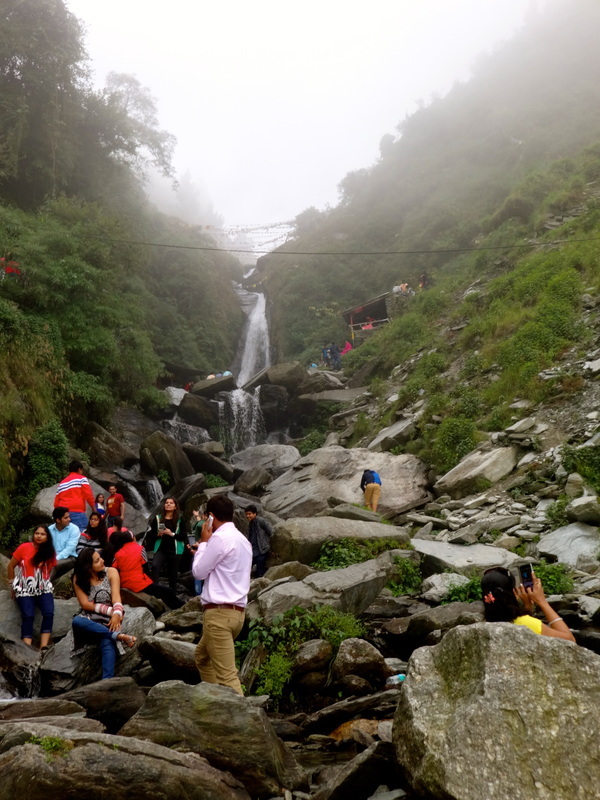 Don’t worry, the train to McLeod Ganj is cheap too. 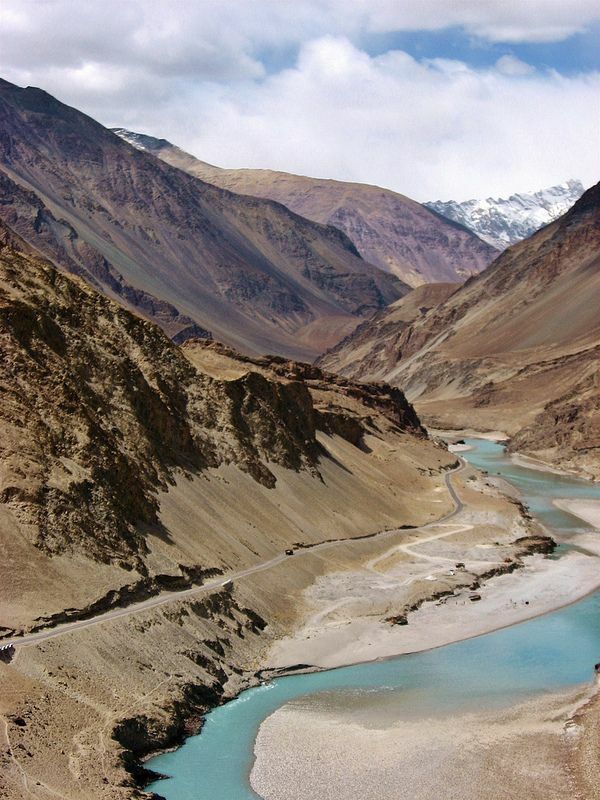 Ladakh, fondly known as the “Land of High Passes,” is a beautiful region located in Jammu and Kashmir. If you are someone who likes quick holidays, then Ladakh is not a place for you. 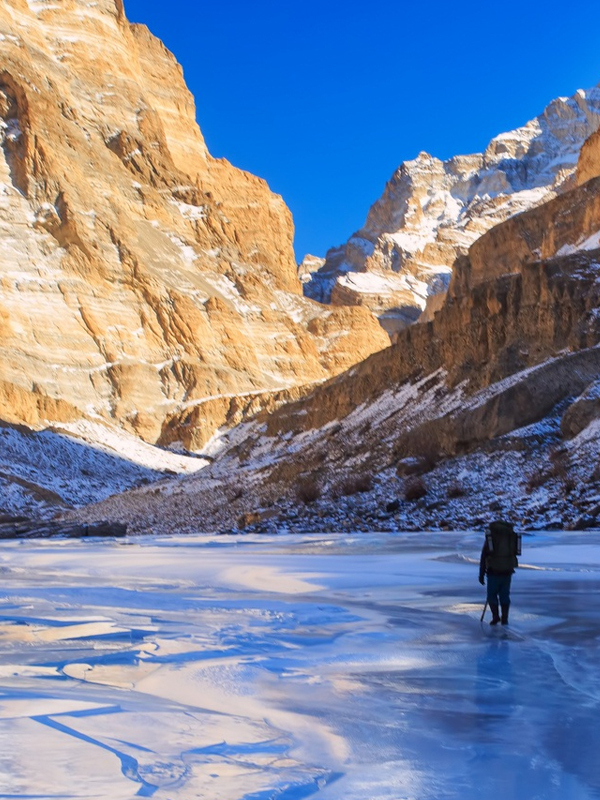 Ladakh is located at a high altitude and is quite remotely located, so you need to have plenty of time and of course, patience to explore this place. We believe that it is ideal for backpackers. As for the accommodations, Ladakh offers a plethora of options like guesthouses, budget hotels, monasteries and even family run establishments. Jaisalmer, fondly dubbed as the Golden City of India, is a land of magnificent havelis, fascinating land dunes and bewitching temples and palaces. 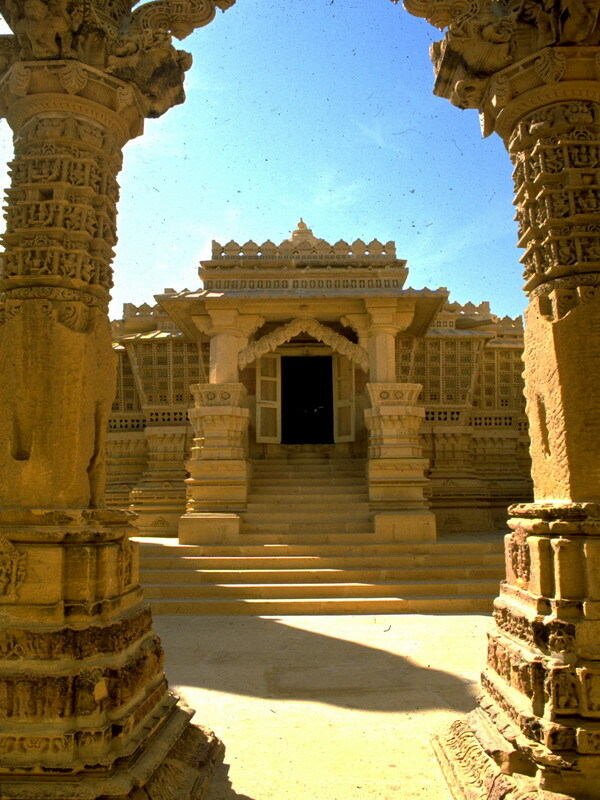 Being located amidst the Thar Desert, you must take a camel safari here through the sand dunes. You must visit the Gadisar Lake here. It is a popular hangout zone for bird lovers. So is the Jaisalmer Fort. And how can we not mention the Desert National Park, the one of a kind national park. You can check out all of these at a very low cost. Goa and cheap? Are you serious? Yes, we are, only if you agree to go the hippie way. 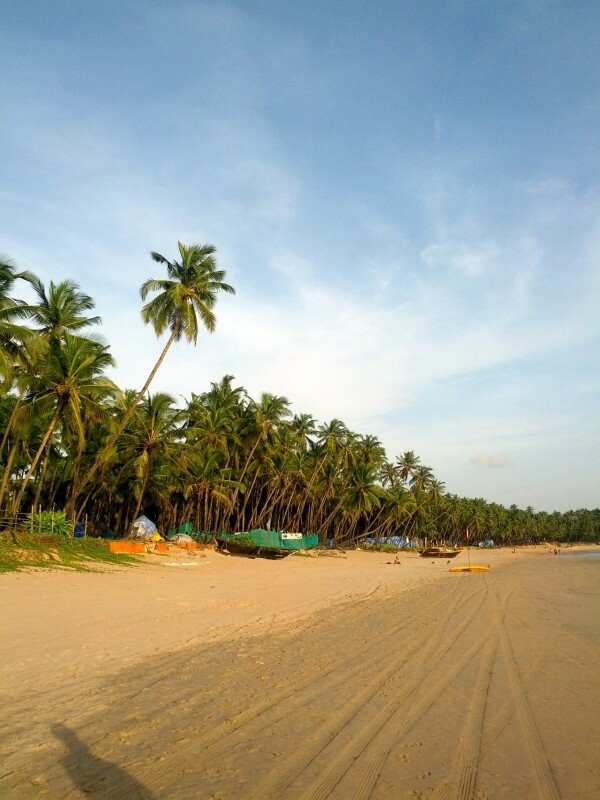 The major beaches of Goa have shacks that are cool spots to live in. And the price is very easy on the wallet. Even the eateries cater to people of all budgets. This delightful state has some of the best attractions, most of them taking zero or nominal fees. And why to check out the attractions when you have such amazing beaches. You can relax on the beach, go for swim in the warm waters and jog the trails. You can even get cheap liquor here. Now, what else do you want? Do you wish to merge your wanderlust with an essence of spirituality? Then Varanasi could be your pick. 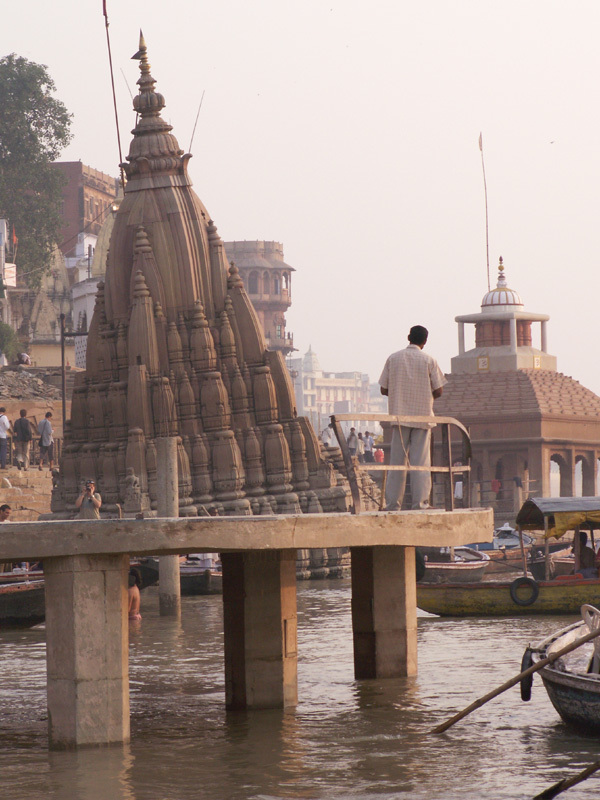 Varanasi, or better known as Banaras, is one of the seven holy cities in India. 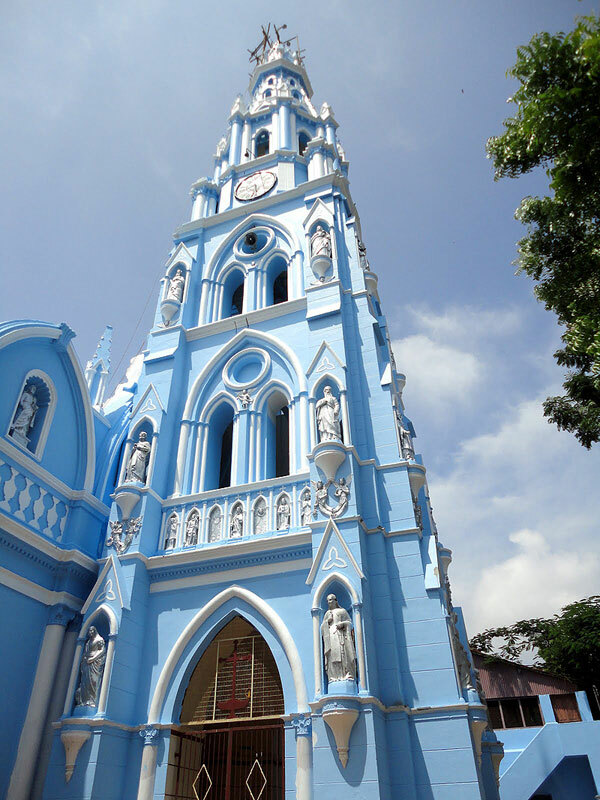 The city literally spouts with divinity and purity that it withholds with itself. Varanasi has a large number of guesthouses and hotels that can fit well into your budget. The city also offers excellent food option. And the even the tourist attractions are simply stunning. But taking a walk along the Ghats and marveling the vibrancy of the city and its temples is free. If you love architecture and want to marvel the magnificence of the temples, palaces and royal buildings of India, then Hampi is sure to take your heart away. 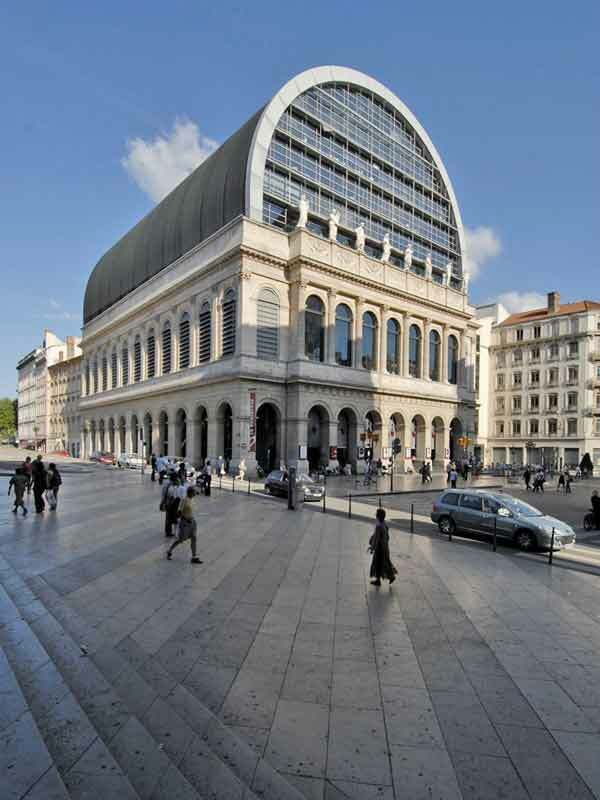 You can spend days and weeks in this wonderful city while searching for a different manifestation. 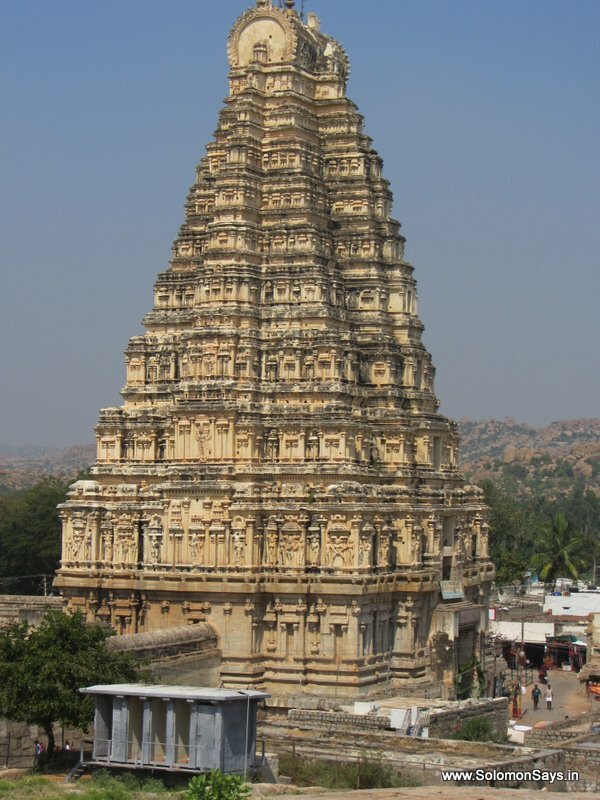 The Virupaksha temple here is one of the most prominent sites in Hampi. So are the Lakshmi Narasimha, Hazara Rama Temple, and Lotus Mahal. And the cottages and rent houses are very affordable. Don’t worry about the amenities. You will get the most modern amenities here. You can even rent a bike or car to experience Hampi to its fullest, that too at a nominal price. Fondly dubbed as the “Princess of Hill Stations, Kodaikanal, a hill station located at about 7000 feet above the sea level in Tamil Nadu, can be your best bet if you want a bang for your bucks. 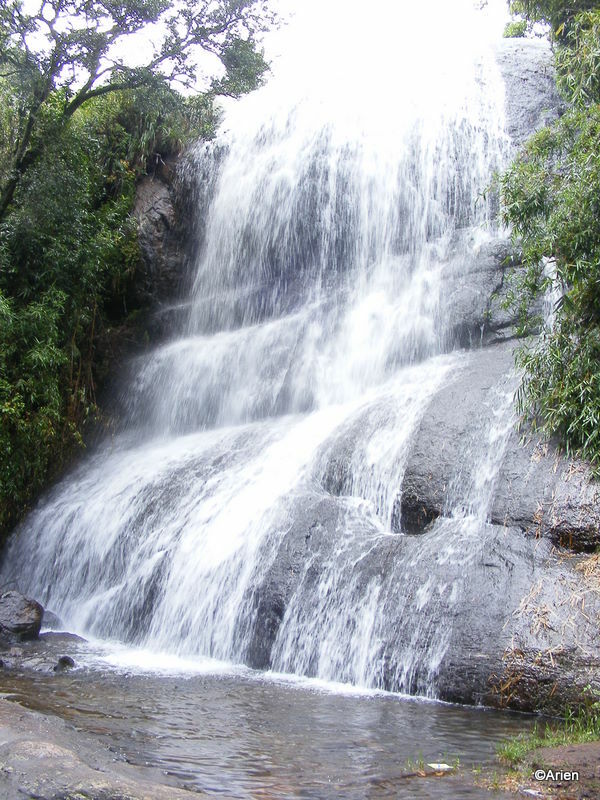 In Kodaikanal, you can either revel in its beauty or try out a few adventurous activities. The place particularly boasts of some of the best street food in the country at low prices. Even the hotels won’t burn a hole in your pocket. This one is for the trekkers out there. Located in Kullu, Parvati Valley is a perfect place to chill in the lap of nature. It offers its visitors a mix of avenues that can give you an adrenaline rush and scenic landscapes. The villages, especially by the banks of Parvati Rivers are ideal for camping,, especially in the summer season. Manikaran is the best place to explore in Parvati Valley. There are plenty of mid-range and budget hotels here. And to refuel you, there are many restaurants and stalls that serve good North Indian dishes. 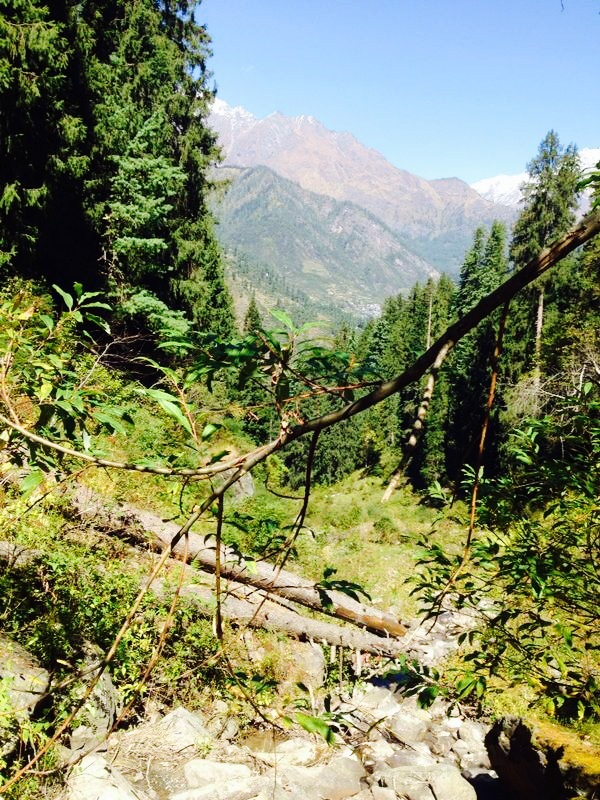 Do not hire a cab or bike to explore Parvati Valley. This beauty is best explored on foot. Gokarna, a beach town in Karnataka, is admired not just by Indians, but also by foreigners. People from all over the globe come to Gokarna in search of solitude and peace. 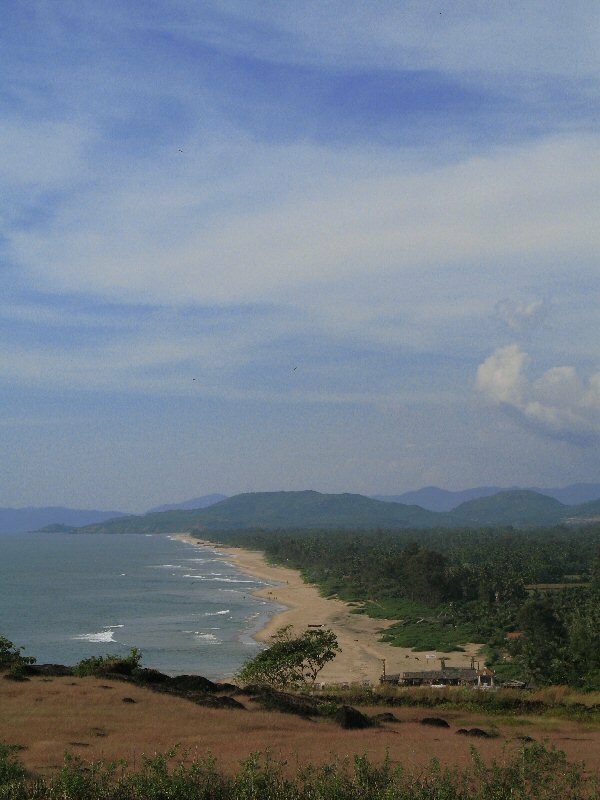 Gokarna is popular for its pristine beaches, and of course, the temple dedicated to Lord Shiva. The Om Beach is the hottest spot here. You can stay in any of the guest houses or home stays at a little amount. Namaste Lodge would be our pick. Remember, you don’t have to travel for luxury, you have to travel for experience. Never let money impede your desire to go places. We hope you enjoy our compilation of ten of the cheapest and most affordable holiday destinations in India. Have you been to any of these places? Which places would you recommend? Share with us in the comment section.